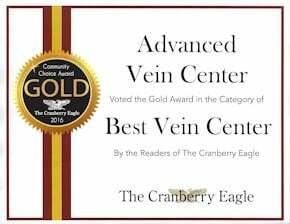 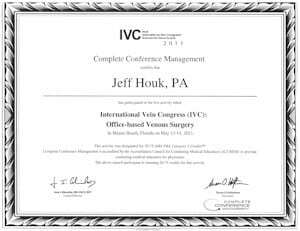 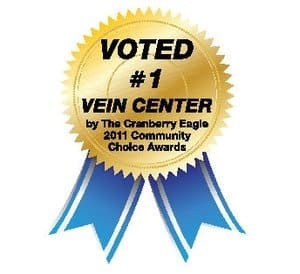 If you have been wondering who is the best vein doctor in Wexford area, look no more! 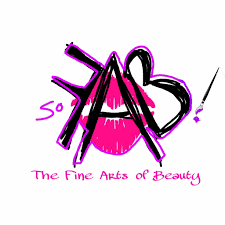 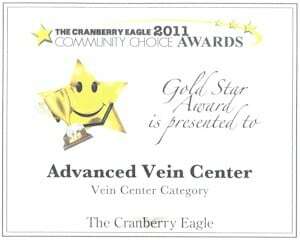 Our vein clinic has 2 board certified vein doctors (by ABS) and specializes in the care of leg veins. 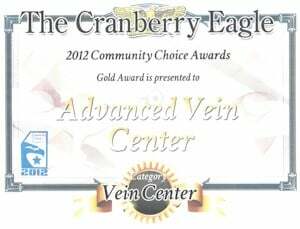 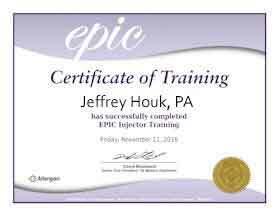 We have multiple vein clinics in Cranberry, Butler, and even Beaver County. 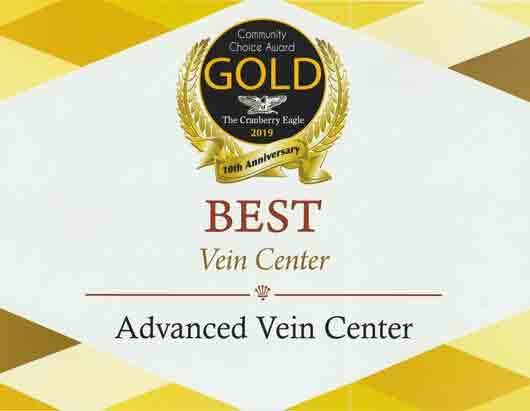 Get started on beautiful, comfortable legs again!